The Gaslow company have been manufacturing products for over 35 years and have an extensive knowledge of whats needed in the leisure gas industry. The Gaslow product range can be described as unique, affordable and of high quality. It has been carefully developed and as Gaslow work with commitment to their customer satisfaction, you can be sure to depend on the worth and superiority the Gaslow products will give you. Look here Gaslow Refillable Cylinders and Fittings, to see the wide range of Gaslow products we sell here on Leisureshopdirect. 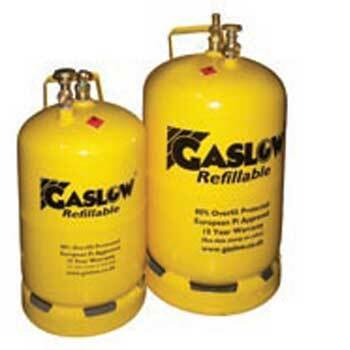 Obviously the Gaslow Refillable Cylinders can only be collected from our premises in North Devon. Gaslow developed the Refillable Cylinder System in 2004 and many caravans and motorhomes now use this beneficial product. Basically they end the need to buy a local cylinder when away on holiday, thus meaning you do not need to pay a premium for a replacement bottle of gas and the cylinders can be topped up at any time meaning that half a bottle of gas is not wasted when exchanging for a full bottle...very simple but clever indeed! Our Leisureshopdirect customers often comment on the excellent quality of the Gaslow Gas Regulators. Our Gas low Gas Regulators range includes butane regulators, propane regulators and changeover systems, all at very affordable prices. 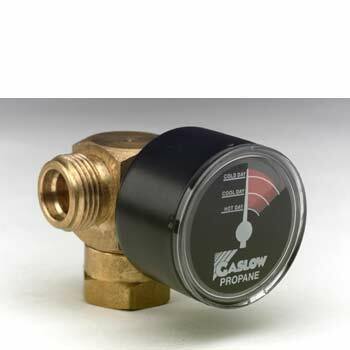 It may just be a Gas low Gauge you are looking for, Gaslow Regulator Gauges. 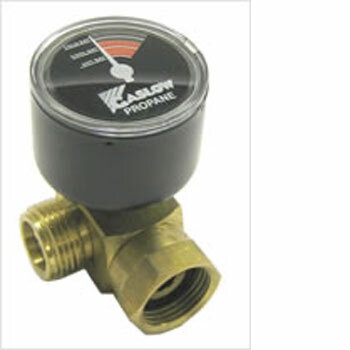 Gaslow UK will almost definitely make the gas regulator and gauge that fits your needs. 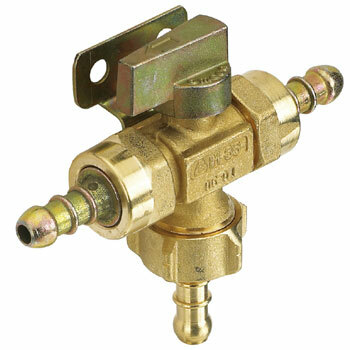 Leisureshopdirect also stocks a wide range of Gaslow UK accessories, Gaslow Fittings and Adaptors. Along with adaptors for Italian, German, Greek, Spanish, Dutch, Euro gas bottles, we also stock manual and automatic changeovers.